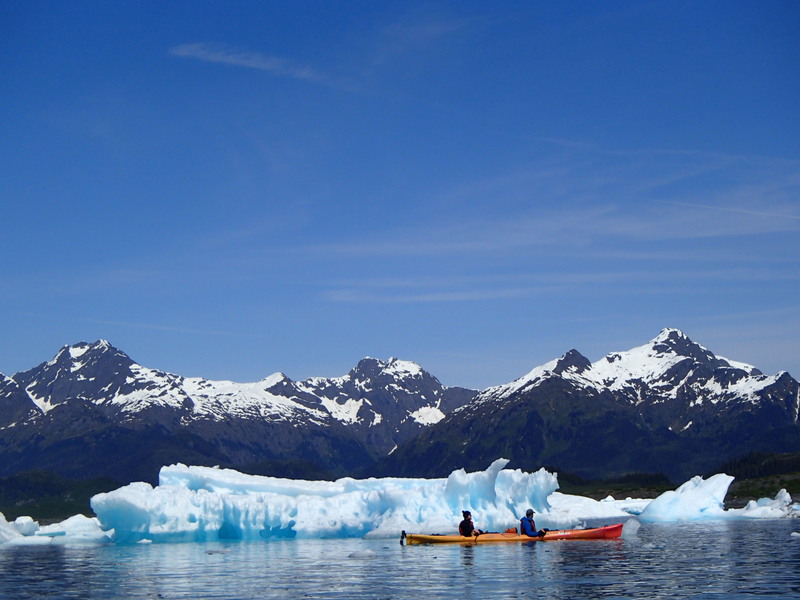 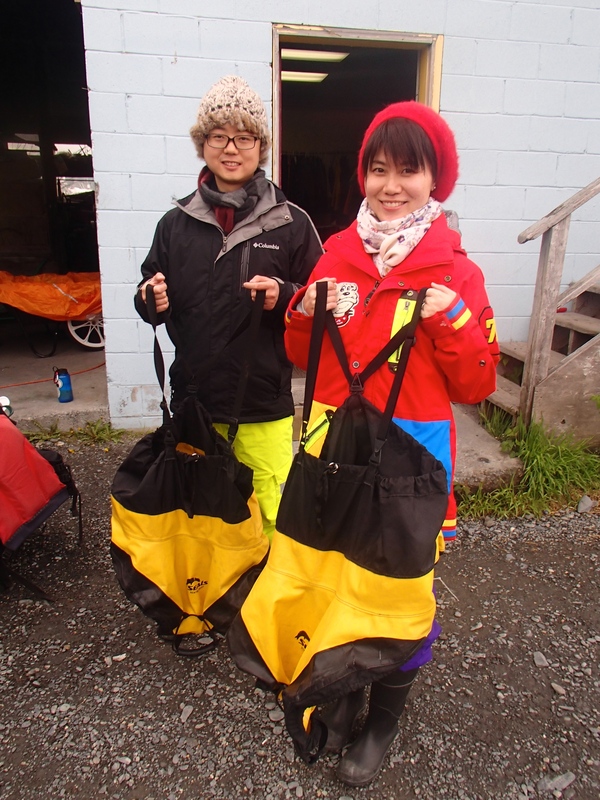 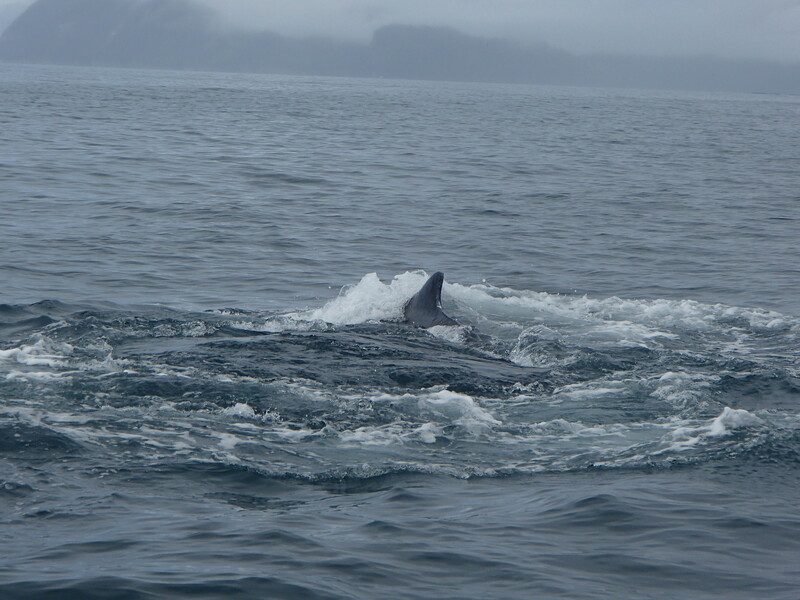 Columbia Glacier Sea Kayaking, Valdez, Alaska ~ Recent Photos! 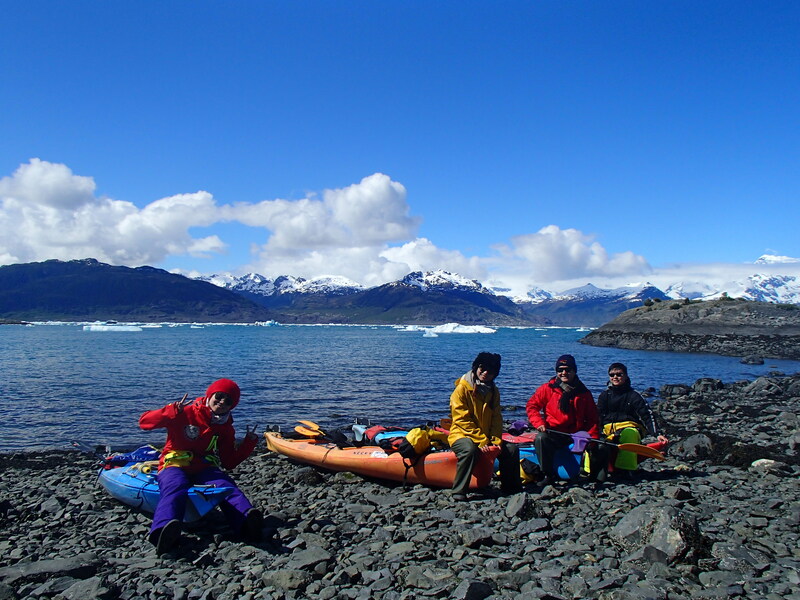 June 4, 2015 April 7, 2018 Favorite Comment, Uncategorized1 Comment on Columbia Glacier Sea Kayaking, Valdez, Alaska ~ Recent Photos! 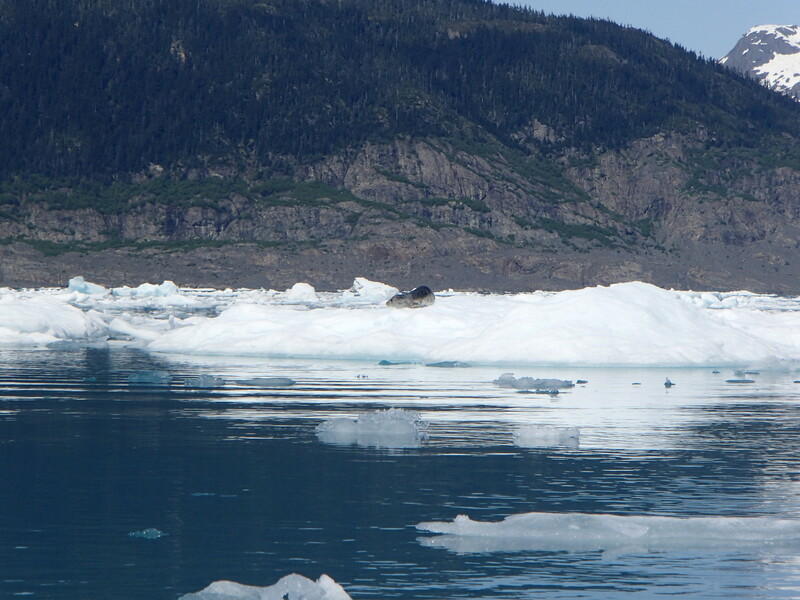 A few photos for your viewing pleasure from recent Columbia Glacier day trips! 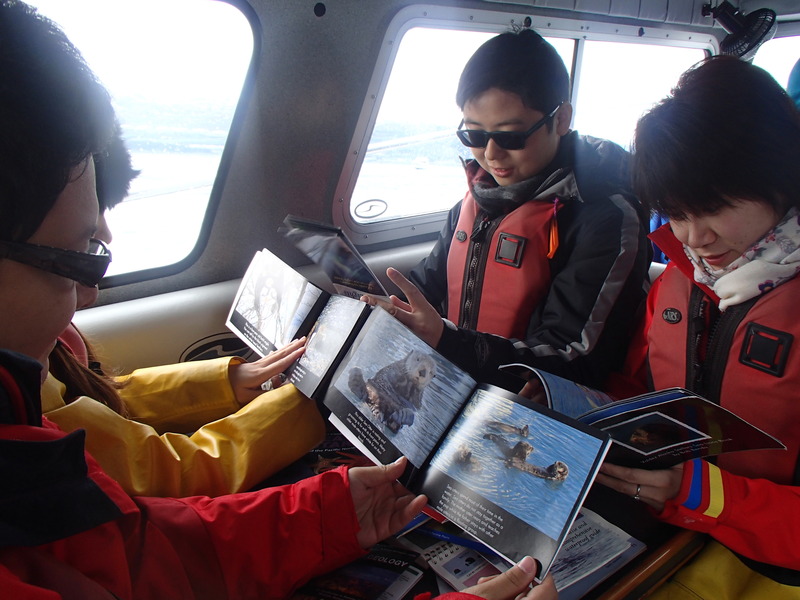 Studying hard on the water taxi!